The 11th edition of IPL just keeps getting better with every game sending the crowds, pundits as well as the folklore in a frenzy. Just like in Politics, a week is a long time in cricket; especially T20 cricket. Just ask Alzarri Joseph. 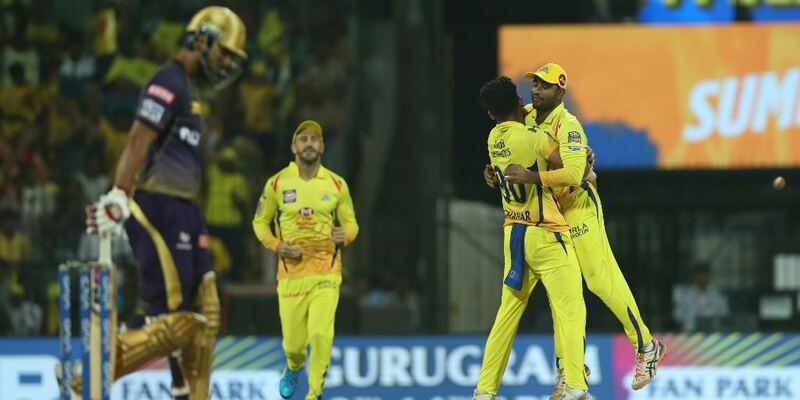 After a memorable debut where he broke the 12-year-old standing record of the best bowling figures in IPL cricket [6-12], Joseph, like his franchise had a mixed week at the IPL. While he stroked the winning runs for his side off the last ball in a match that turned out to be a Kieron Pollard [83 off 25 balls] classic that helped the Mumbai Indians chase down 199, set by the Kings XI Punjab on the back of a swashbuckling ton KL Rahul [100 off 64 balls, Joseph has had dwindling returns with the ball. Since his 6-12 against the SRH, Joseph has proceeded to give away 75 runs in his next five overs spread across two matches against KXIP and Rajasthan Royals. Just like the West Indians, his side too had mixed fortunes in the third week. After securing a thrilling last-ball win against the Kings XI Punjab, the three-time champions proceeded to lose to the Rajasthan Royals after the latter successfully chased down 5-187 thanks to a whirlwind 43-ball 89 by Jos Buttler and able contributions from Ajinkya Rahane  and Sanju Samson . The USP of the Delhi Capitals' squad is the precocious talent of the local Indian players like Shreyas Iyer, Prithwi Shaw, and Rishabh Pant. But, it was the experienced duo of Kagiso Rabada and Shikhar Dhawan which paved the way for two back-to-back victories this past week. 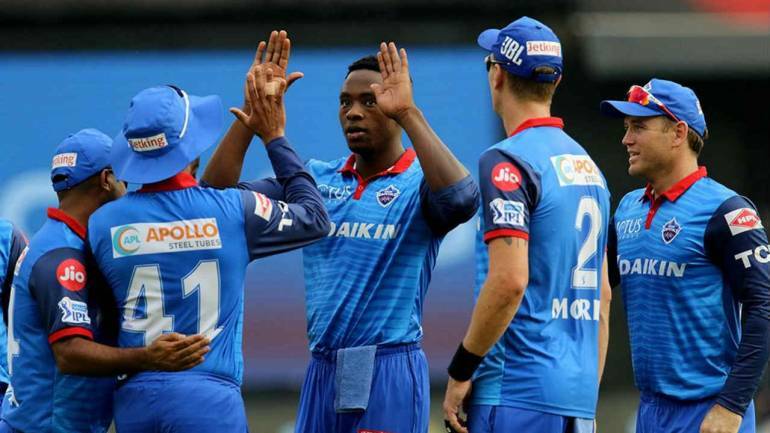 First, it was Kagiso Rabada, who en-route to his career-best figures in T20 cricket [4-21] rattled the RCB batting unit, claiming the wickets of the likes of AB de Villiers and Virat Kohli to restrict them to a sub-par total of 8-149 which thanks to Shreyas Iyer's power-packed 50-ball 67 was chased down in a canter. Rabada is now the leading wicket-taker in the 2019 Vivo IPL. After Rabada, it was the turn of the Southpaw in Shikhar Dhawan. 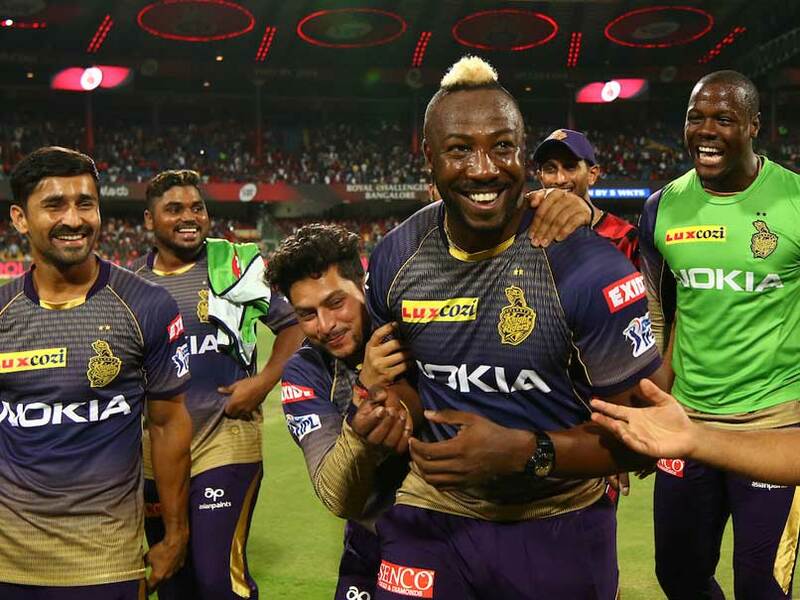 The Capitals' had traded three players in exchange of Dhawan leading into the tournament, and the left-hander vindicated the management's decision finally with a swashbuckling 63-ball 97 against the Kolkata Knight Riders. 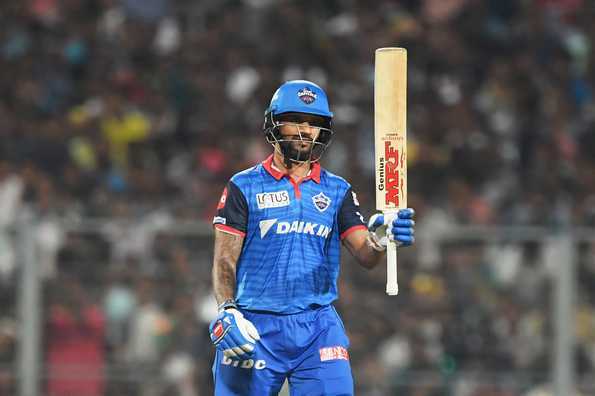 Along with Pant , Dhawan stitched a 105-run stand for the third wicket to lay the platform for a seven-wicket win for his side against the Knight Riders'. 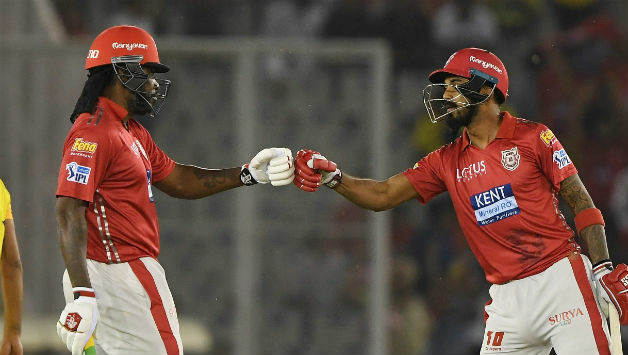 The Kings XI Punjab have had a fairly decent 2019 campaign thus far but as the last season, their over-reliance on their top-3 in Gayle, Rahul, and Agarwal can prove to be their nemesis like it did against the Mumbai Indians and the Royal Challengers Bangalore. In both the games that Punjab lost this week [against MI and RCB], the middle-order was not able to capitalize on the platform laid by the likes of KL Rahul [100 vs MI] and Chris Gayle [99 vs RCB], that resulted in the side ending up 15-20 runs short of the eventual match-winning target. The one game that they won this week was against a side that is also plagued with the same middle-order muddle- Sunrisers Hyderabad. The template of SRH's success this season has been on the back of a swashbuckling start given by the dynamic opening duo of David Warner and Jonny Bairstow. 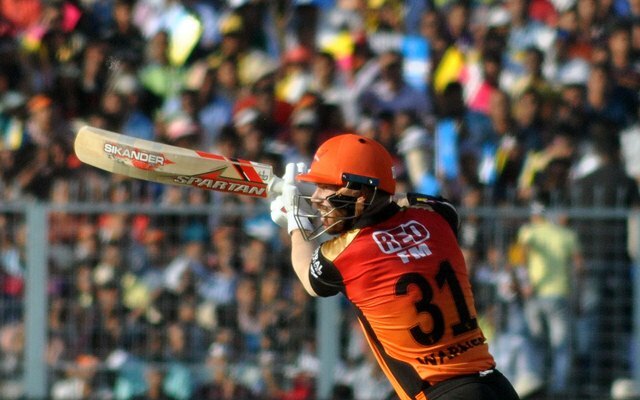 The three games that SRH won was on the back of three back-to-back 100-plus opening stands by Warner and Bairstow. With Williamson not featuring in the playing 11, the middle-order of SRH looks thin and it has, in turn, put additional pressure on Warner and Bairstow. It was vindicated in Warner's approach against the KXIP. After losing Bairstow cheaply, the Australian played an uncharacteristic inning of 70 off 62 balls with a strike-rate of 112.9- his lowest while scoring 30-plus runs in an IPL inning. With the middle-order not giving enough support, SRH scored a sub-standard 4-150 in 20 overs which was chased down with ease thanks to KL Rahul's 53-ball 71. The Knight Riders' started off the week with yet another comprehensive performance as they set aside Rajasthan Royals' by eight wickets thanks to a 91-run stand between Chris Lynn and Sunil Narine. The victory was spearheaded by Harry Gurney's 2-25 and an unusually slow and the lack of momentum in the Royals' innings who despite losing just three wickets managed a mere 139 runs in their 20 overs. The victory spearheaded KKR to the top of the table but just as when they were looking the team to beat in the tournament, the next two games exposed the possible chinks in their armor. KKR's template has been built around the power-packed opening duo of Narine and Lynn followed by the RusselMania at the death. But, the middle-order has been far too inconsistent for their liking. The likes of Nitish Rana, who started the tournament with scores in excess of 50 in the first two games have gone off the boil while Robin Uthappa has once again been guilty of squandering a good start. In the match against CSK, both Lynn and Narine fell cheaply and with the middle-order falling like a pack of cards, the onus of taking the side to a respectable total fell solely on Russel's shoulder. Against the Capitals', in the absence of Lynn and Narine, Shubman Gill took over the mantle with a 39-ball 65 but again it was down to Russell to provide the impetus in the end, and while he did it again with a 21-ball 45, it proved to be inadequate in the end as the Capitals' coasted to a seven-wicket win thanks to Shikhar Dhawan's unbeaten 97. The week started with yet another heart-wrenching loss for the Royal Challengers Bangalore- their sixth in the tournament, against the Delhi Capitals' but the Virat Kohli-led side finally got themselves off the mark by the time the week came to a close. The elusive win came against the Kings XI Punjab. Set-up by the spinners- spearheaded by Moeen Ali's spell of 1-19 and Yuzvendra Chahal's twin strikes in the middle-overs, Kohli and de Villiers finally rose up to the occasion in unison, racking up 67 and an unbeaten 59 respectively to take the side past the finishing line in 19.2 overs. While RCB pulled off their maiden win in the tournament, the defending champions, Chennai Super Kings' continued to march along in the tournament laying aside Kolkata Knight Riders' [by seven wickets] and Rajasthan Royals [by 4 wickets], but it was the no-ball controversy and the subsequent charging on the field by MS Dhoni that became the biggest talking point of the week. The event occurred in the final over of CSK's run-chase against the Rajasthan Royals. After posting 7-151, the Royals' had reduced the Super Kings' to 4-24 inside the first powerplay. But, a 95-run stand between skipper Dhoni  and Ambati Rayudu  brought the defending champions right back into it. In the end, it all boiled down to 17 runs off the last over with Ben Stokes to lead the charge for the Royals'. And, the over despite the controversy turned out to be purely box-office. 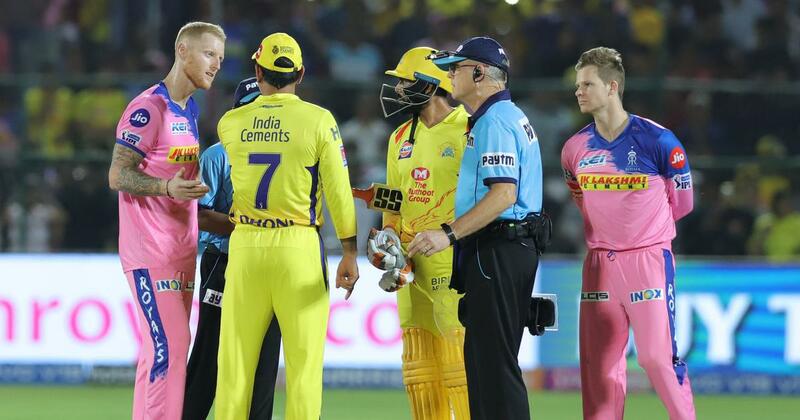 It had a batsman smoking a six over long-on even though he had fallen to the ground; a no-ball; a brute of a yorker to send MS Dhoni packing; a controversial no-ball call by the umpire, which was shrugged off by the square-leg official. All sort of confusion ensued and in the end, we saw something that shouldn't have happened. MS Dhoni stormed onto the field, looking absolutely furious to have a word with the Umpire. Ultimately, the ball stayed legitimate, and Mitchell Santner smoked a six off the last ball to send the Men in Yellow in a frenzy. But, in the end, the question remained. Were MS Dhoni's tactics unbecoming a captain? What's with these no-balls and horrendous umpiring? And, most importantly, did the IPL missed a trick by not setting a strong precedent for the future by imposing a strict penalty on Dhoni instead of the 50 percent match fee penalty they eventually impose.